The Silver Panel has everything in the Bronze Panel plus testosterone and DHEA-S. 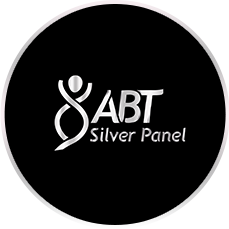 The Silver Panel is our Bronze Panel with the addition of Free Testosterone, Total Testosterone, and DHEA-S, important tests for assessing training tolerance and recoverability. Whereas our Bronze Panel serves to provide a quick “systems check”, the Silver Panel begins to create longer term predictability about how well you recover from workouts and how well you are tolerating your current training. The Silver Panel does NOT require any fasting unless the Lipid Panel is selected as an add-on test. 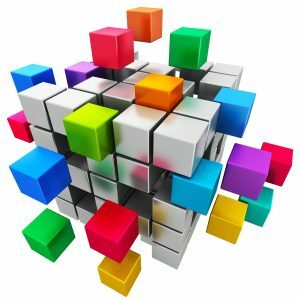 Ideal Use: If you are experiencing fatigue and/or poor recovery, and the Gold Panel is more than you can spend, choose the Silver Panel.